Fall is here in Texas and while I’m loving the cooler temperatures, I could do without cold and flu season being just over the horizon. Unless you plan on spending the colder months locked in your home, there isn’t always a way to avoid cold and flu season. There are, however, ways that you can make the cold and flu viruses easier on everyone in your home. 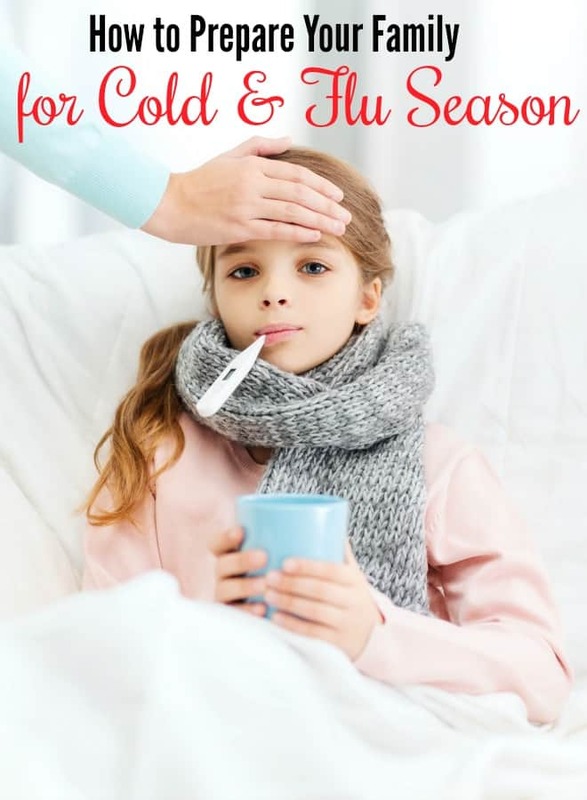 Learning how to prepare for cold and flu season is just the start! My family is one that seems to get sick every year. Sometimes it’s a simple cold, but other times the flu seems to come bearing down on us all. There isn’t much worse for a Mom to see her babies sick and feel totally helpless in making them feel better. While it is true that antibiotics and the like won’t really do much for the common cold or the flu, there are certain things that you can do to help speed the process along. These tips will help you prepare for cold and flu season like a pro! My first stop in preparing for cold and flu season is my medicine cabinet. It’s amazing how quickly things can get outdated and outdated medicines can be dangerous. An updated medicine cabinet can be a great prep tool because then you don’t have to worry if something happens, you have everything you need right on hand. Don’t simply focus on your cold and flu meds. While you’re updating them, make certain to update bandages and other first aid items. They have longer shelf lives, but they do indeed become unusable after a certain amount of time. One thing I love to do to help prepare and survive cold and flu season is disinfecting. You wouldn’t believe how gross things get, when it comes to your home. Taking some time to clean things out and disinfect areas of your home is a great way to keep germs and bacteria at bay! To start, you can disinfect your home with simple white vinegar, but if your family is sick, you will want to keep something stronger on hand to keep germs at bay. We all forget to wash our hands from time to time. However, there is no time to forget during cold and flu season. Washing your hands often will help prevent germs from spreading. Germs spread like crazy, especially during the winter months. Making it a strict rule that everyone must wash their hands is a must-do preparation for cold and flu season. I am lucky enough that I work from home so when I get sick, I can just crawl back into bed. For those of you who don’t work from home, sick days are a must have. It can be tempting to use them on vacation, but when the cold or flu hits you hard, you will need to have some time to rest. As I said before, you can do a lot of preparing, but sometimes your body just needs time to rest. 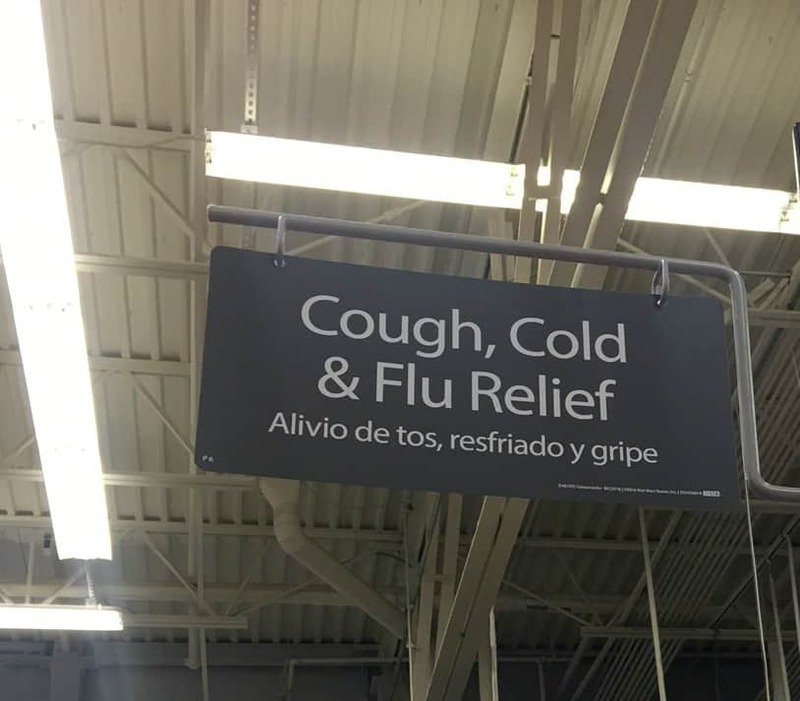 When it comes down to preparing for cold and flu season, you need to stock up on essentials. 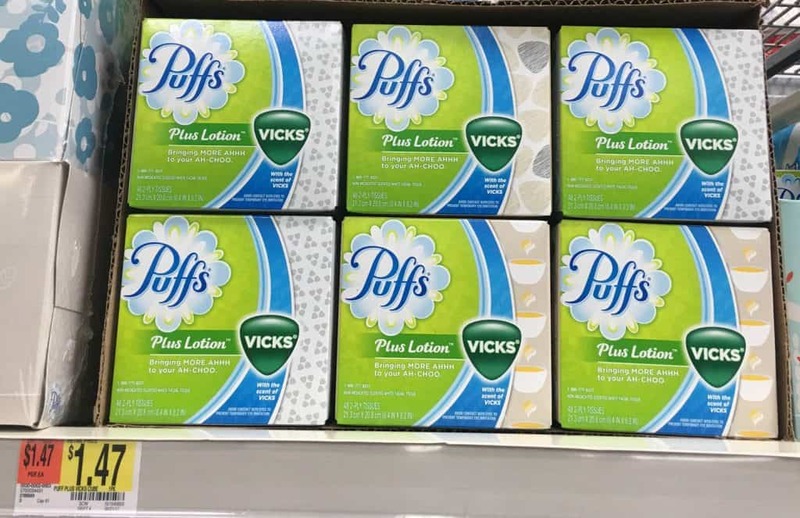 Head to Walmart to stock up on your favorite Puffs and Vicks products. Head to Walmart.com and you can print cold and flu coupons to stock up on these essentials or, pick up a Sunday newspaper on 10/29 for the P&G coupon insert! 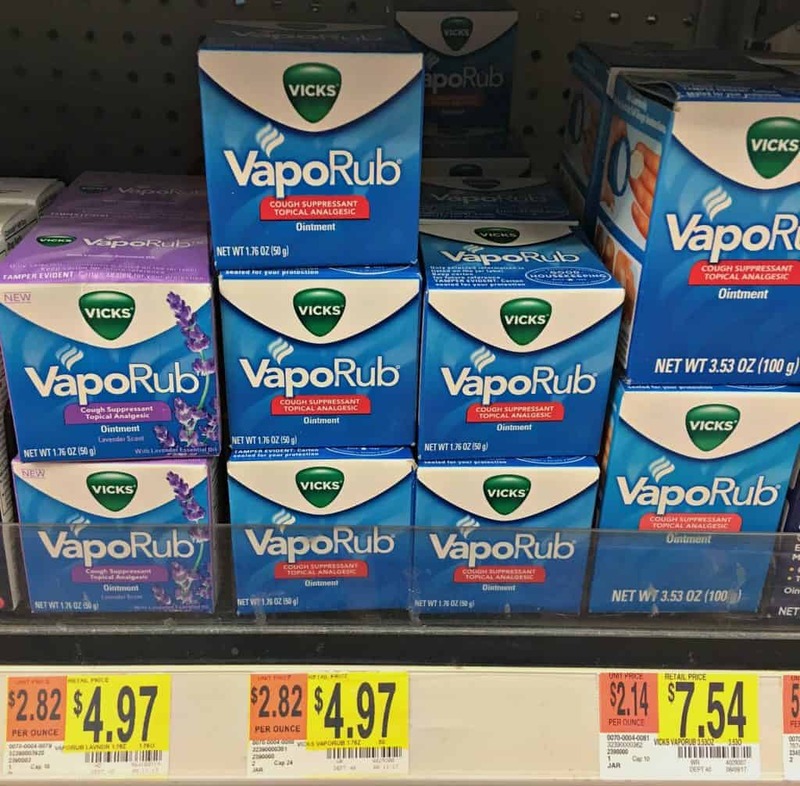 With it, Walmart shoppers can save up to $5.00 on cold and flu products for their family including a high value $2.00 off Puffs 6-count coupon! It’s estimated that up to 20% of Americans will get the flu this year which means you need to do everything you can to keep your family healthy! Enjoyed reading your blog. Will look forward to receive your email. Thank you!